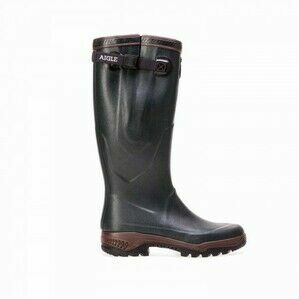 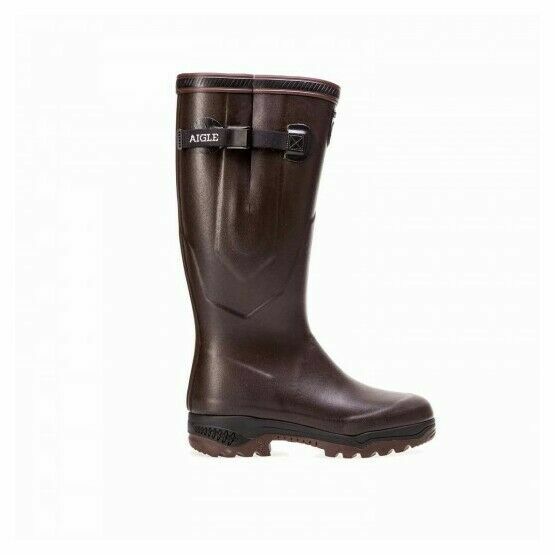 Built to aid walking, the Parcours Vario wellingon boots are formed from strong and flexible gomma plus rubber with an adjustable gusset which can be adjusted to fit different calf widths. 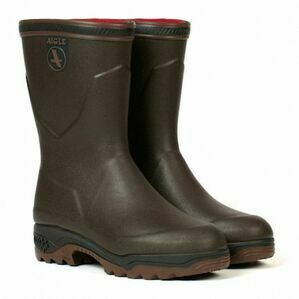 These boots provide the utmost comfort thanks to their shock absorbing rubber sole. 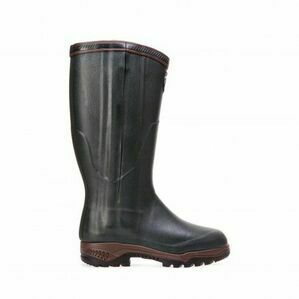 Perfect boots that offer style, comfort and durability. 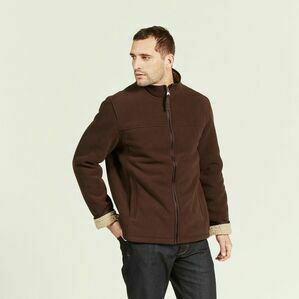 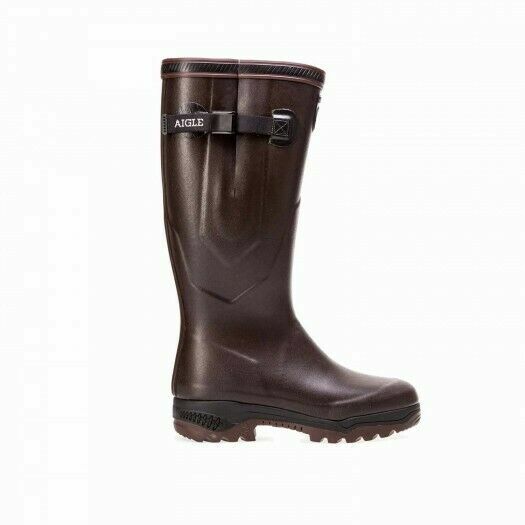 A master rubber craftman since 1853 Aigle International UK Ltd combines practicality with style applying unique attention to detail to every collection and design. 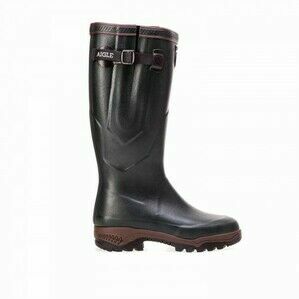 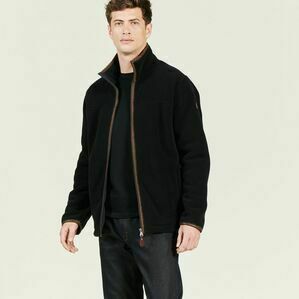 All of Aigle's footwear are long lasting, meaning that you can enjoy the benefits of a truly unique and beautifully made product year after year.